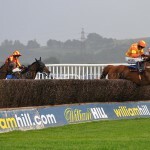 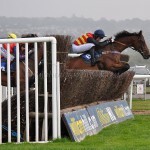 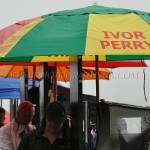 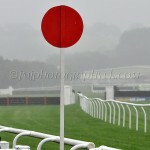 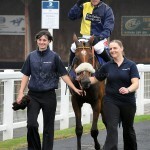 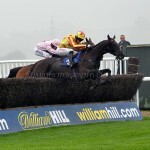 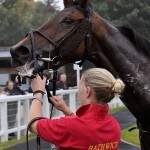 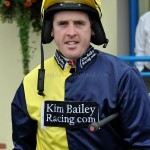 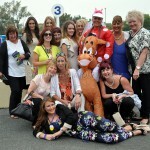 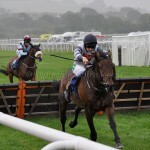 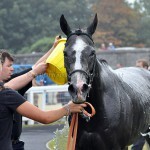 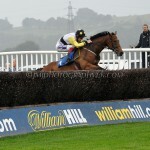 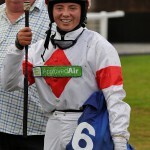 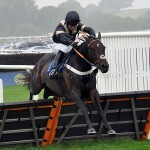 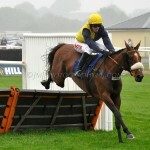 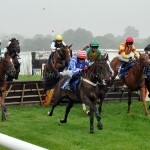 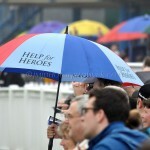 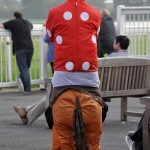 The weather brightened towards the end of racing at Newton Abbot on September 19th after a cloudy and misty start. 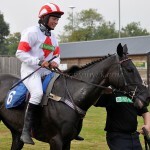 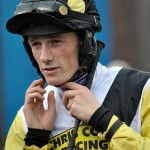 The meeting saw the return of NH jockey, Jason Maguire, after an absence due to injury, who was rewarded with a win on his first ride. 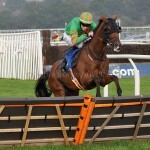 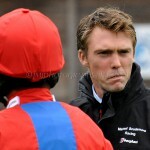 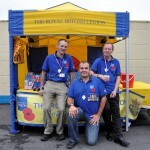 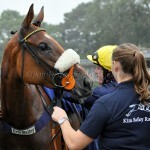 All images taken by JMJ Photographyuk and are copyright protected.